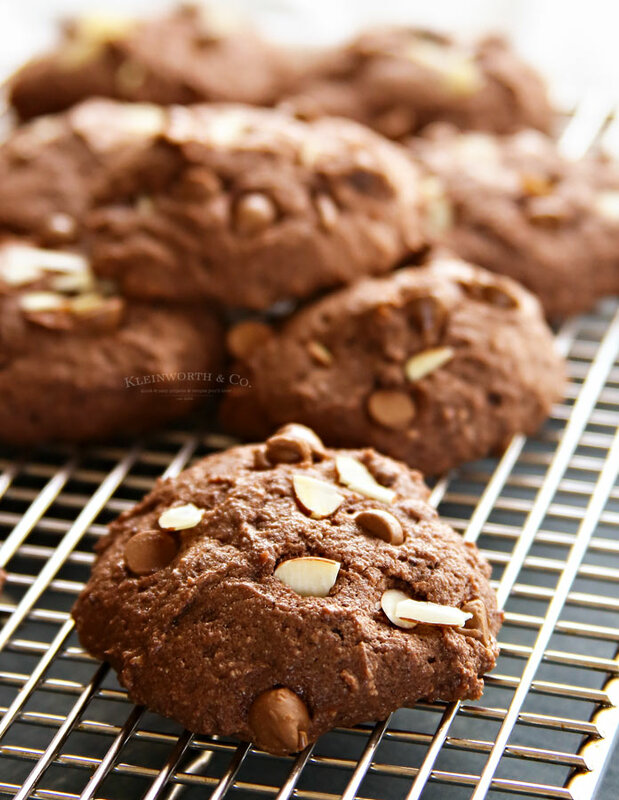 Chocolate Almond Ricotta Cookies – thick, soft & chewy chocolate cookies everyone loves. Hi friends! How are you? The holiday season is upon us & it is time to break out all the favorite recipes for family & friends. This time of year I like to not only make all our traditional favorites but also crack open grandma’s old cookbook & make some recipes I remember from childhood that we don’t have all that often anymore. 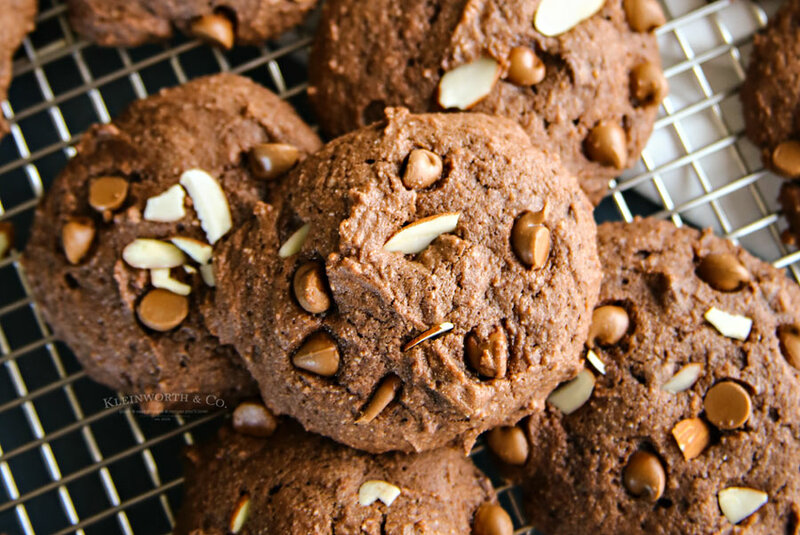 One of those recipes is this delicious version of Chocolate Almond Ricotta Cookies. I love taking grandma’s recipes & making them my own. So after re-working these a few times to get them just right, we finally created a super soft & chewy treat that everyone raves over. The family really loves it when I remake recipes because they get to sample all the versions as I work through to get it just right. I mean, they certainly aren’t complaining as I ask them to make batch after batch disappear. 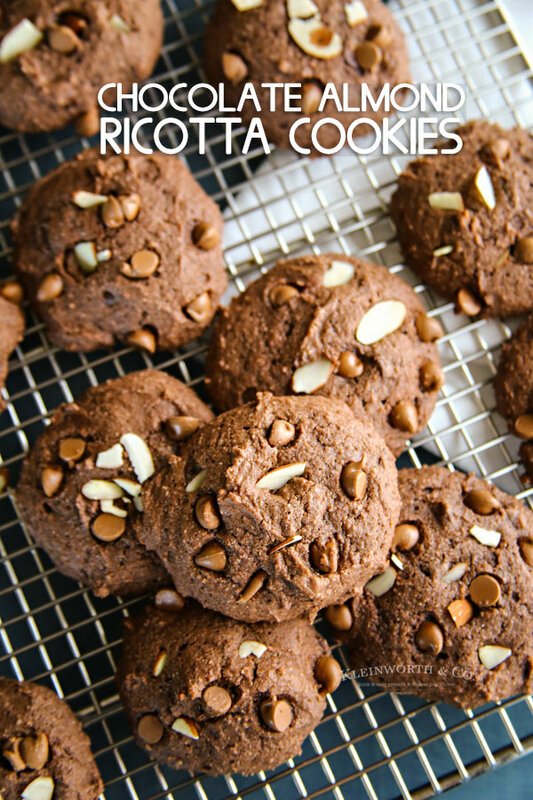 They love these chocolate ricotta cookies and so do I. These make the best neighbor gifts too. Sometimes I’ll add a chocolate ganache on top with some sprinkles if I am making a plate of goodies to give away. 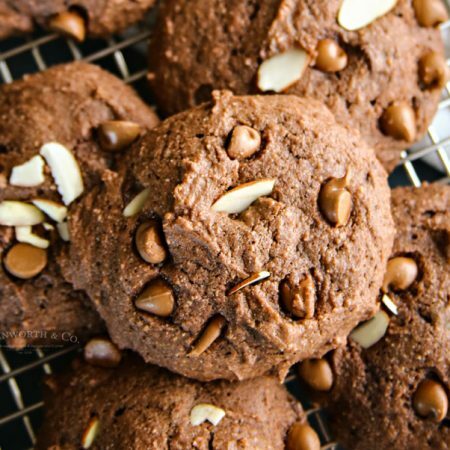 But when it’s just our family enjoying a treat, topping these with chocolate chips and slivered almonds is just perfect. 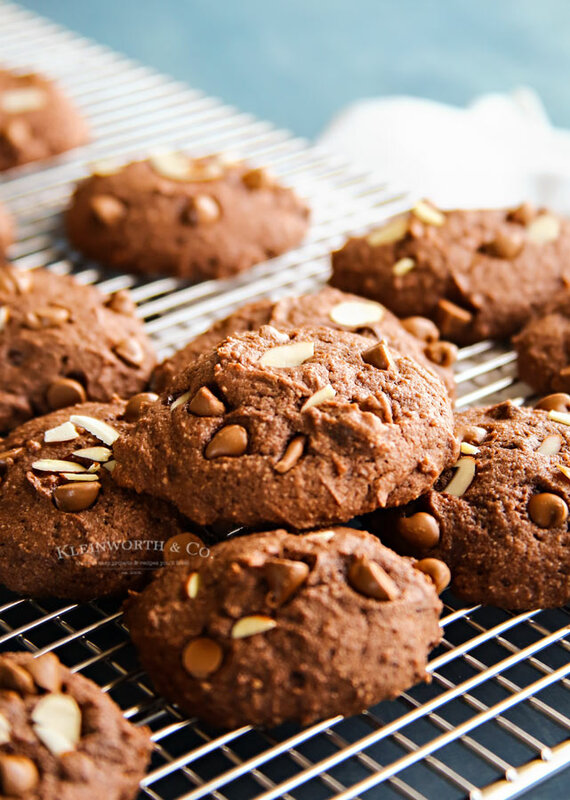 Chocolate Almond Ricotta Cookies- So good! In a large bowl, cream together butter & sugar. Add almond & vanilla extracts - beat until just blended. 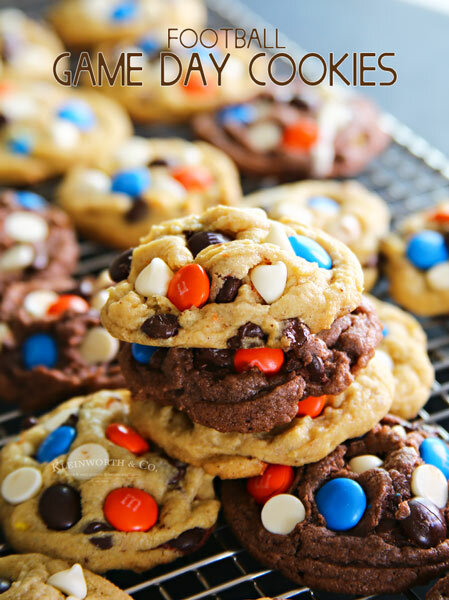 In a separate mixing bowl, stir together flour, cocoa, baking soda, baking powder, & salt. Mix in dry ingredients to wet ingredients. Using a medium cookie scoop, scoop cookies onto parchment lined cookie sheet. Bake for 13-15 minutes or until cookies bounce back when touched lightly & the center of the cookie no longer looks moist. Transfer to a cookie rack to cool. Top with additional chocolate chips & slivered almonds. Look at these babies! So thick & chewy! 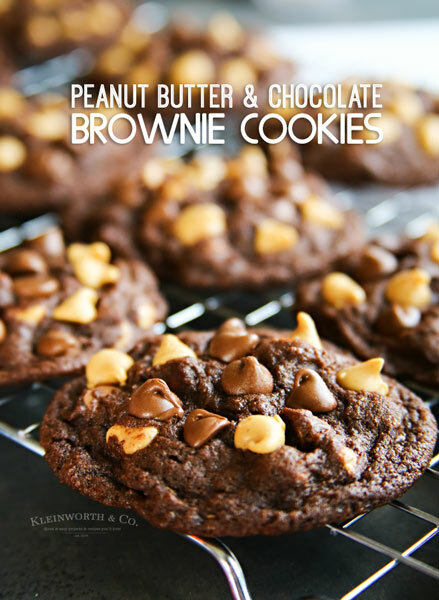 All that chocolate goodness just makes me want to whip up another batch right now. These will definitely be the holiday favorite for all your friends & family this year. Looking for more of our favorite recipes? ?